Whether it is an intimate gathering of your closest friends or a spectacular party for over 350 seated guests, our dedicated wedding planner together with our experienced team will help you with every single detail from start to finish. 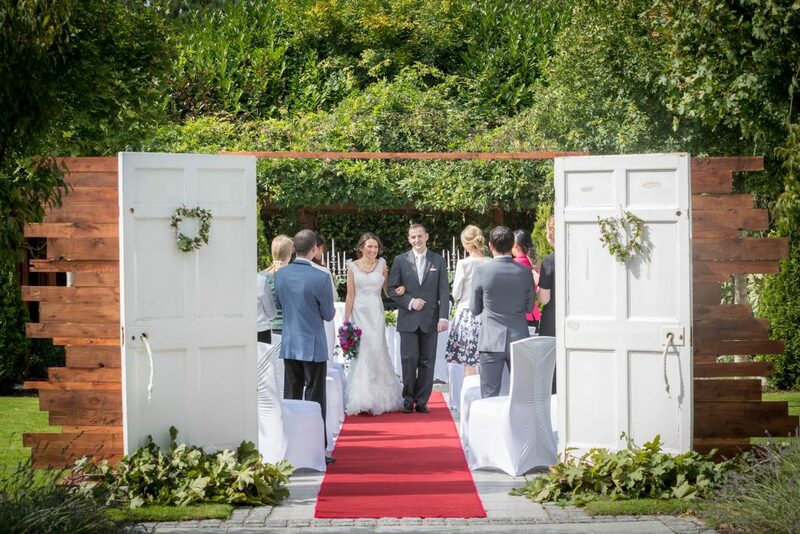 As a 4-star contemporary Dublin wedding hotel, we are delighted to offer you a unique combination of the warm familiarity of Irish hospitality in one of the most elegant and conveniently located hotels in Dublin. Linking all major road systems with free car parking for all your guests. 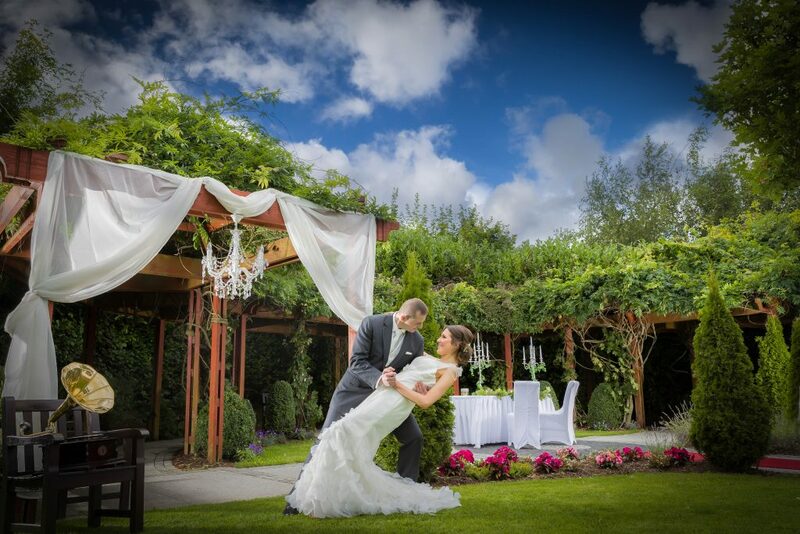 Everything will be perfect, from your own experienced Wedding Planner to menus designed by our Executive Head Chef, which incorporate fresh, locally grown produce as well as the finest Irish meats and fish from Dublin Bay. A Wedding destination with a difference, particularly our splendid outdoor natural Wedding Gardens, which add a very different option for most couples planning to marry in Dublin…plus our indoor magnificent ballroom, a purpose built Wedding destination catering for weddings and civil ceremonies of all themes and sizes.Create a very different Irish Wedding experience, for the happy couple, family and guests with 155 luxuriously appointed guest bedrooms and suites. 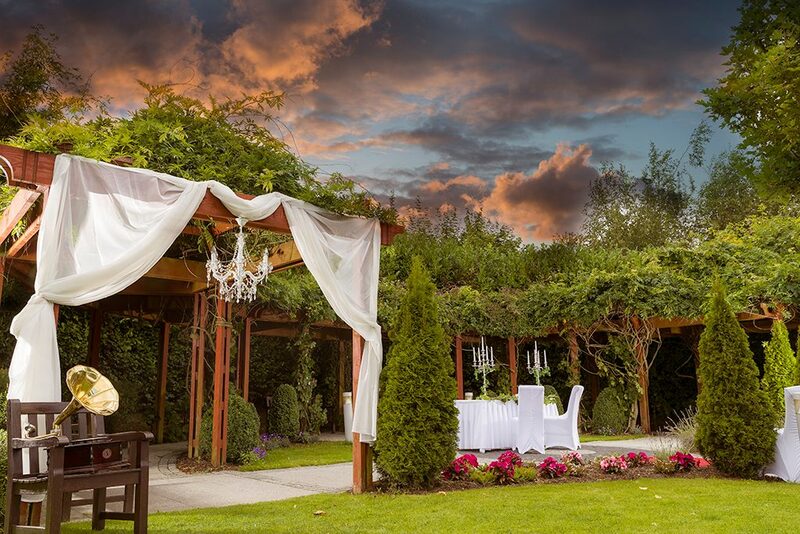 Evening Ceremonies are also a sought after possibility for our many couples. Celebrate in style with us whatever the occasion. Let us take care of the important events in your life. We would be delighted to show you around our stylish hotel at any time. 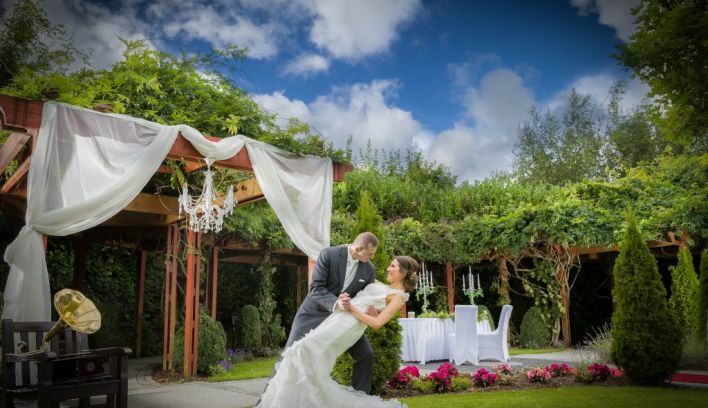 Fridays & Saturdays before 3pm are particularly good times as it will give you an opportunity to view the hotel fully set as it would be on your Wedding Day. Please just call 01 8275644 or email [email protected] to book a tour of our amazing facilities and meet a member of our team.